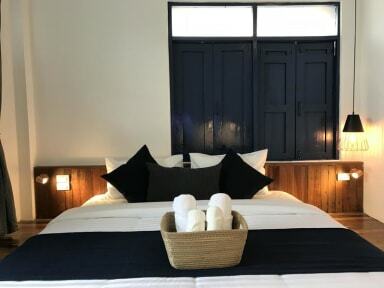 Spinomad Hostel have provided bunk-bed mixed dormitory, double room and twin room. 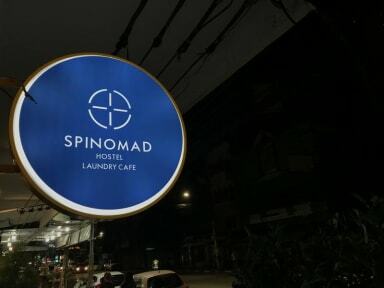 Spinomad Hostel have offered free WiFi throughout all area, lockers, hair dryer, hot showers and luggage storage are available. Also the hostel has a shared-kitchen, utensils, refrigerator and microwave available for guests.